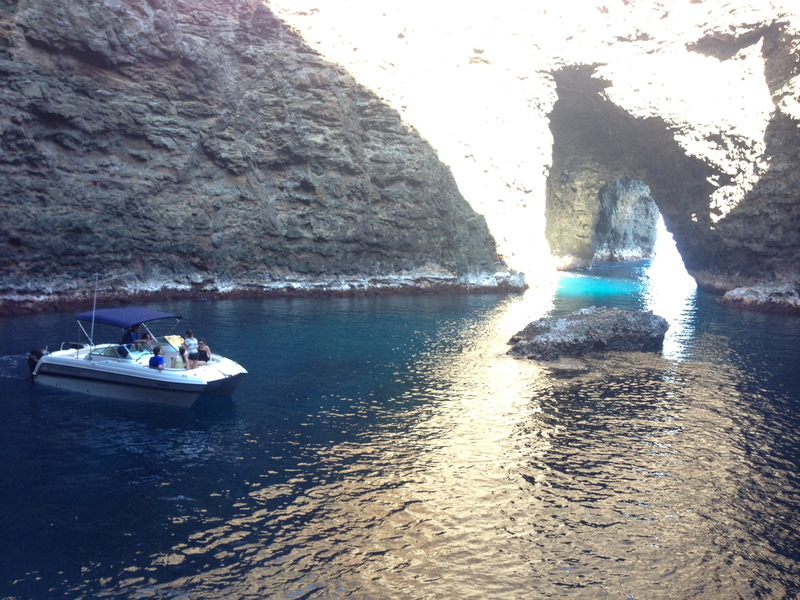 Open Ceiling Cave on Na Pali Coast will steal your breath away. This photo was captured with an iphone. Raw unedited, uncut, no filter perfection. Enjoy! Welcome to heaven on earth! 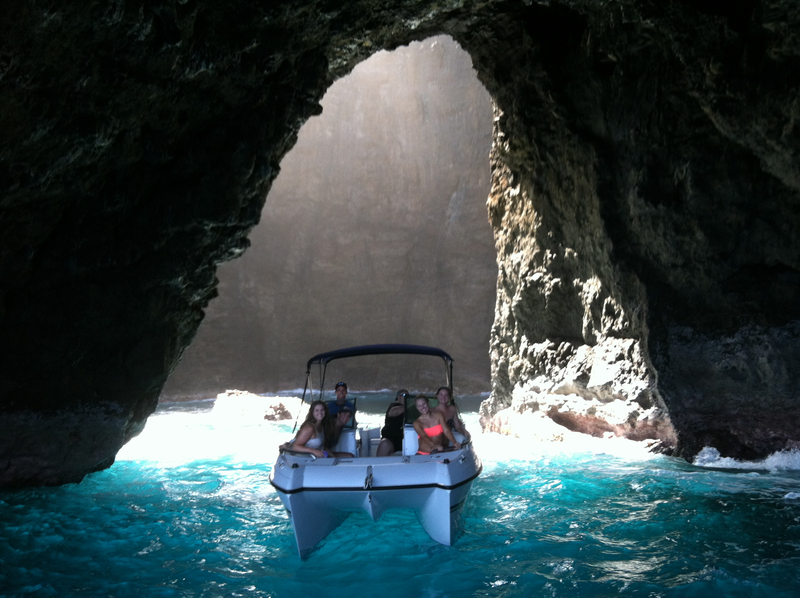 Today was another fabulous day on NaPali Coast. Simply perfection! Looking forward to tomorrow!